"Your Success Is My Success"
My construction and design background gives me a cutting edge above some Agents who are unfamiliar with key things to look for when buying or selling an investment property. We discuss your goals, areas of interest, and how I can assist you in your business. I work with clients who live out of state, interested in investing in the Indianapolis and surrounding area, as well as a portfolio of clients locally. I understand your return on investment is very important and my focus is to offer guidance based upon my experience and your goals. Whether you are interested in flipping or renting, I will assist with locating properties, researching those of interest extensively, touring, assisting with updating/repair item lists, running comps for sale value, and help determine potential monthly rent. I accommodate for those who are out of state so if you live in California or New York, for example, no problem! "I continue to return to Kristin for my real estate transactions. Kristin has a high level of knowledge in construction, and I rely on it for purchasing rental properties. She has helped me avoid purchases which would lead to expensive repairs and future leasing issues. I trust Kristin completely when negotiating on a price. She is organized in her research of the area, and gives me a thorough explanation of a fair price. Ultimately the price is my decision, and she has always been respectful and willing to support it. Top notch!! 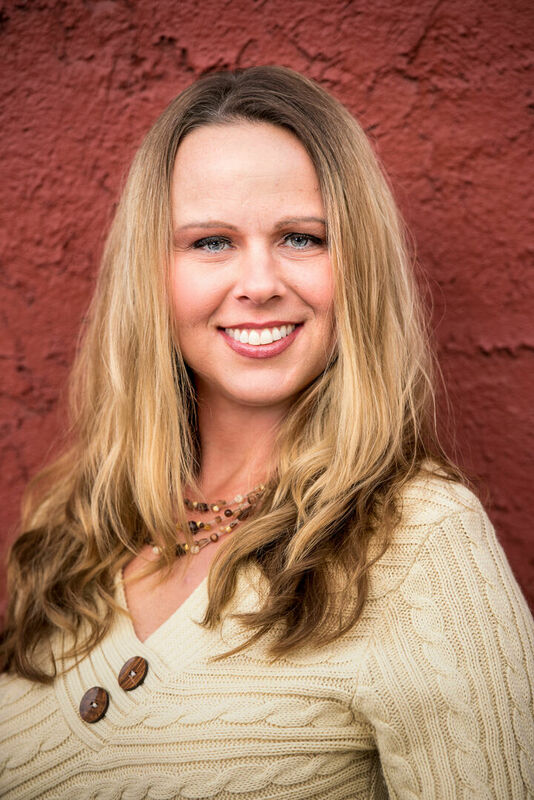 Kristin has every positive trait that you want in a realtor." "Kristin exceeds our expectations every time we work with her. I have seen her climb up in an attic checking for water damage, and I have known her to enter a crawl space in search of possible mold. Seriously, she has her client's best interest in mind. Kristin offers extensive construction knowledge. She always questions areas that I would never think to address. It has saved us money numerous times. Kristin invests a lot of time in research and it helps narrow properties down to the right decision." "I rely on Kristin's insight and knowledge when it comes to negotiating. Through experience I have found that I can trust her in this process as if she were spending her own money. The trust that we have developed with her, keeps us coming back on various projects. Kristin is very accessible, we regularly reach out to her in between transactions. Her quick responses of information have led to a few spur of the moment real estate purchases. Kristin's organization is a great asset to us. Throughout the negotiating stages, I simply sign through dot loop and she keeps track of the documentation."